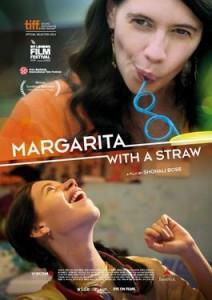 Margarita With A Straw is not a regular film. It’s one which showcases the realities of life very realistically, without sugar-coating it. Director Shonali Bose tells the story of a young teenage girl who happens to be discovering her sexuality. Oh ya, she also happens to be suffering from cerebral palsy, but this doesn’t stop her from wanting to explore and do things every other girl her age would want to do. 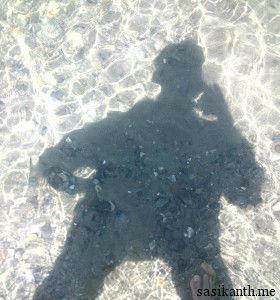 Shonali showcases this all naturally, without ever drifting from the subject. While direction is spot on, the screenplay is snail paced and one wishes for the film to move faster. Kalki, hats-off! She’s absolutely brilliant and brings life to a character very difficult to portray. I don’t think anyone else would have dared to take up this role; she does justice to it to the T. Sayani Gupta is equally good in a challenging role. Revathi is outstanding as the mother, while the rest of the cast is perfect. On technical front, music and background score by Mickey McCleary is good. Editing by Monisha R Baldawa is neat while cinematography by Anne Misawa is decent. Is it worth your time and money? : It’s not a film which can be enjoyed by everyone because of its storyline. But it’s also a film everyone needs to watch just to get out of the shell we’ve built around ourselves, to face reality. If not in the theatre, must watch on DVD.